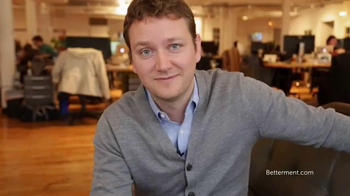 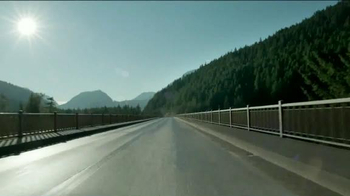 As a grandmother puts her grandchild to sleep, her son thanks her for all her help. 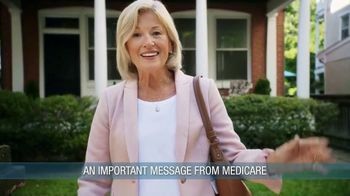 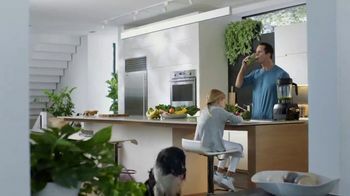 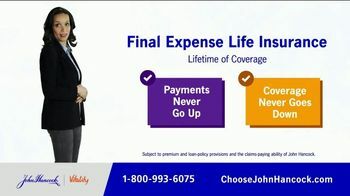 She tells her son that when she's gone, she's made sure that he'll have help thanks to her life insurance policy. 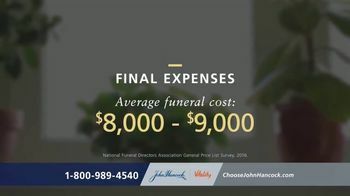 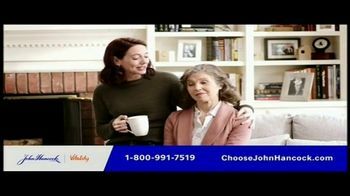 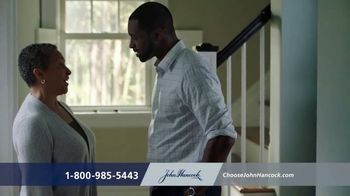 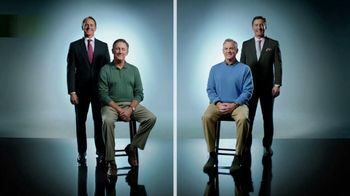 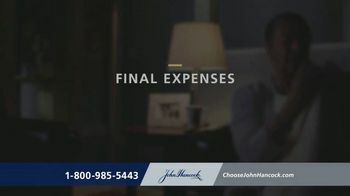 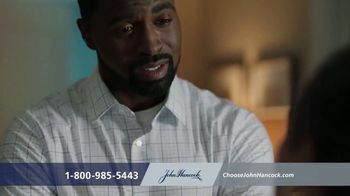 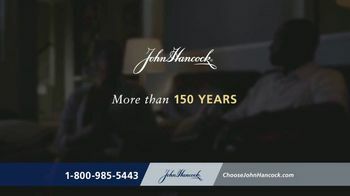 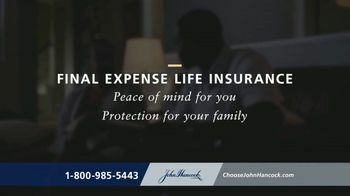 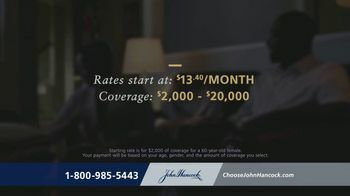 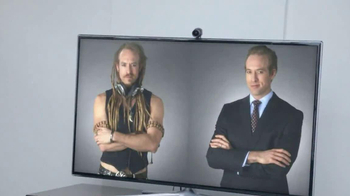 John Hancock offers its Final Expense Life Insurance for people age 60-80 to help their family with funeral expenses, medical bills and other debts.